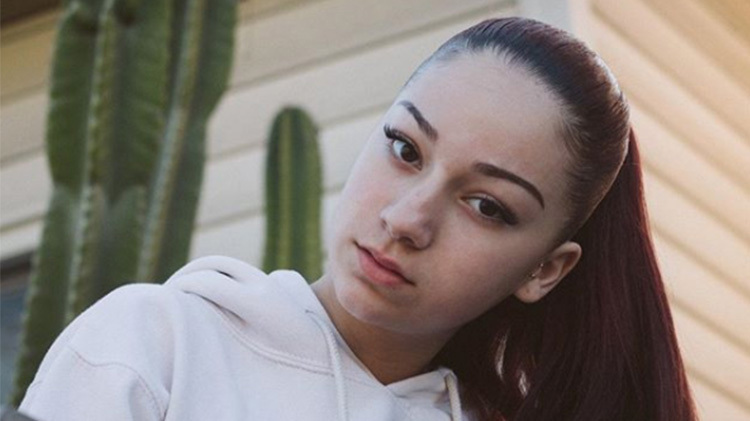 Danielle Bregoli’s Hip-Hop Career Is Taking off — “Cash” Her on Tour! Danielle will be performing in 25 different cities on an international tour, TMZ reported, which could earn the teen $1 million in ticket sales. The tour is set to kick off in Orange County on April 15, then she’ll perform in Dallas, Miami, NYC, Boston, Chicago, San Francisco, Vancouver, and LA — and she’s not stopping there. After she hits up major cities in the states, she’ll head over to Europe and perform in Germany, Belgium, Paris, London, Amsterdam, and Copenhagen. Tickets for Danielle’s “Bhanned in the USA” go on sale on Friday, March 9. Even though the dates have not yet been revealed, sources revealed that Danielle is booked in venues that can hold up to 1,000 people so this tour could very well set her hip-hop career on fire — not that it hasn’t already. Danielle launched her hip-hop career in August 2017 when she released her first single “These Heaux” and the accompanying music video — which has since garnered more than 60 million views on YouTube. Her second single “Hi Bich” was released a month later and has also earned 80 million views on YouTube. Just last month, she released a remix version of “Hi Bich” and the video earned more than 1 million views in the first month.